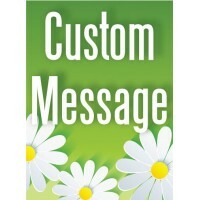 The unmistakable look of a spring daisy is ready for your custom message. 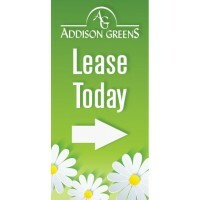 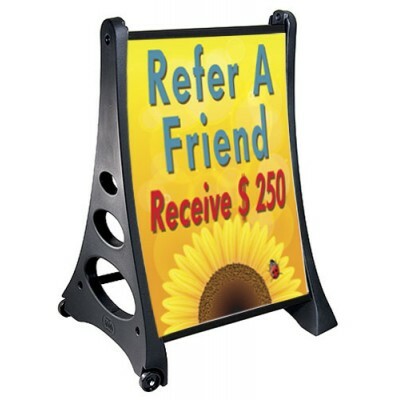 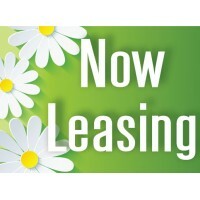 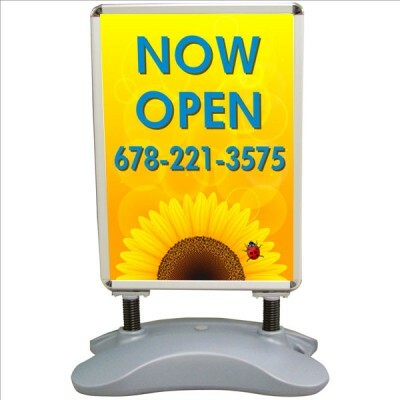 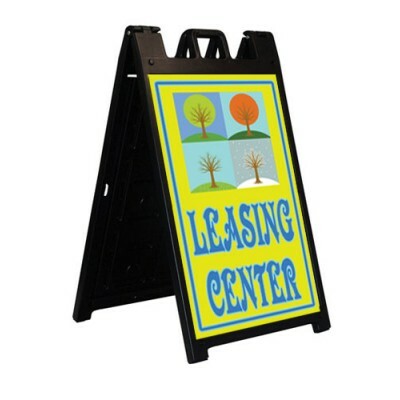 The basic size is 3' x 10' and the banner is digital print on durable 10 ounce vinyl. 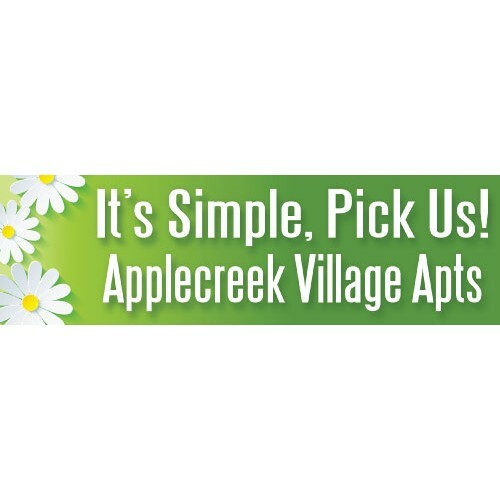 Choose your banner size and let us know what you want to say.